At the hour of need, Personal Bank loan is one of the best forms of financing to cover your needs. Many people feel reluctant in contacting a bank and borrow money from the local lenders who lend them money at high interest rates and on unfeasible conditions. Nevertheless, one should not forget that Banks strictly adhere to the instructions governed by the Federal Banks, therefore there is no chance of change in policy or fluctuation in interest rates, after the loan amount has been sanctioned. One should not forget that getting a personal loan from bank is not difficult and can be availed from majority of the banks, all you have to do is to decide from where to take the loan. For this, one should survey the market and opt for the bank which is providing personal loan at the minimum interest rates and easy instalments. The personal loans are available in two different forms, secured and unsecured. Secured loans are those which are backed by some type of guarantee that can be your house, car or any other property. On the other hand, unsecured loans are those which are sanctioned without any collateral. It should be noted that interest rate is comparatively higher for the unsecured loans. To begin with the personal bank loan, one should ask the employer to provide him with the letter stating his/her annual salary along with the salary slips. You might need the bank statement also, if the salary is transferred directly into your bank account. Evaluate your financial assets, liabilities and debts. Your first preference can be your regular bank but this does not mean that you will get the best rate there. In any case, one should prefer to visit other banks and collect information about their interest rate. One should not only consider the interest rate but the terms of repayment of loan should also be kept in mind. 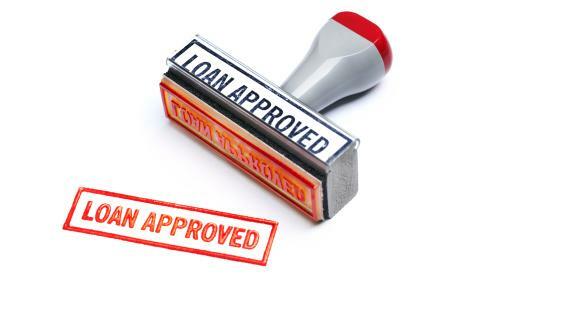 A secured loan is a good way to avail financing with minimum interest rates, so try to go for it. Ensure the complete documentation of your loan by filling all necessary documents with your bank. Before signing the documents, read carefully all clauses to make sure that everything is in its place. If everything is as it was decided, feel free to sign the documents and avail your loan. Now adhere to the terms and pay back the loan as it was agreed in the terms and conditions.